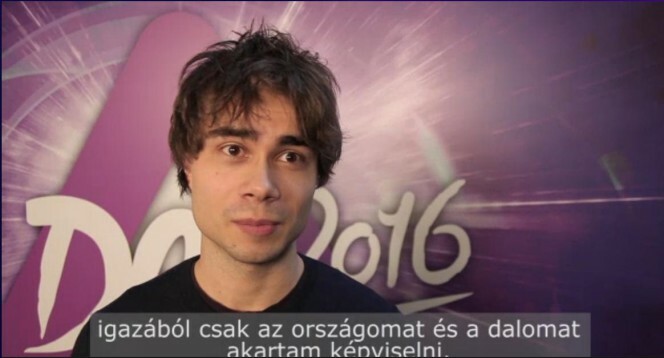 Alexander was invited to perform in the interval-act of the Hungarian ESC-selection “A Dal 2016”. 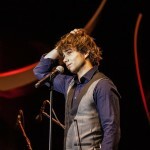 He performed “Fairytale” and gave a short interview on stage afterwards. 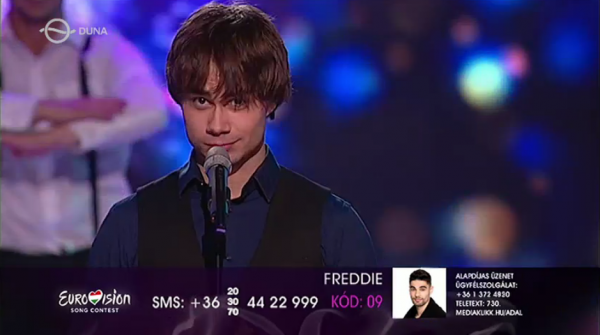 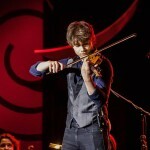 The performance was recorded earlier, as he was playing a live concert, on the same time as the TV – broadcast of the ESC-selection. 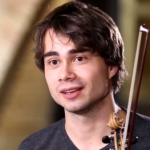 He also gave a longer interview to “A Dal 2016”. 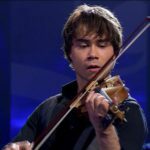 On the evening of Februray 27th, Alexander performed at the Classical Concert “Hegedű Virtuózok Viadala” – “Violin Virtuosi Battle” together with Young Hungarian talents and the Hegyvidéki Solti György Orchestra, conducted by Zoltán Bolyky.